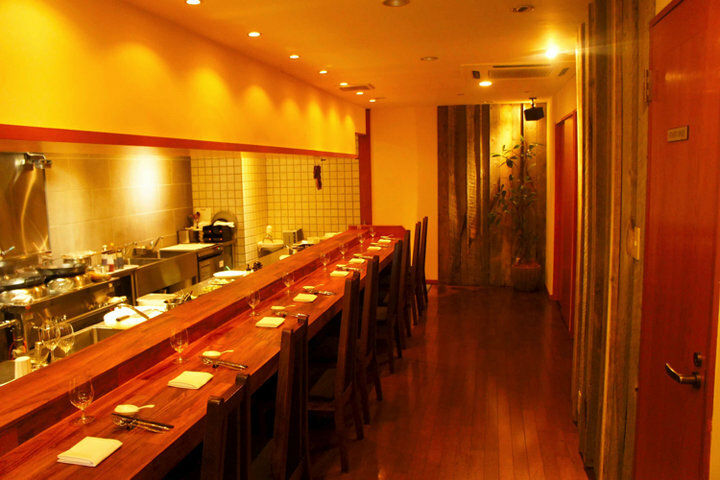 Kifuu is a hideaway-like Michelin-starred Japanese cuisine restaurant in Ebisu. 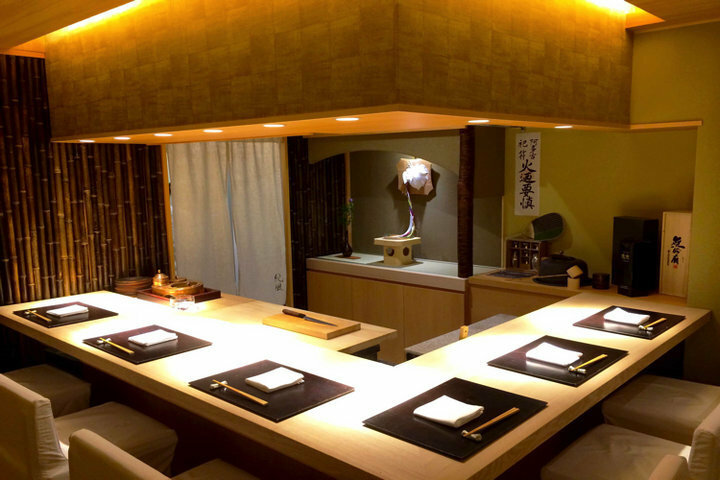 The clean scent of wood faintly permeates the restaurant’s interior. 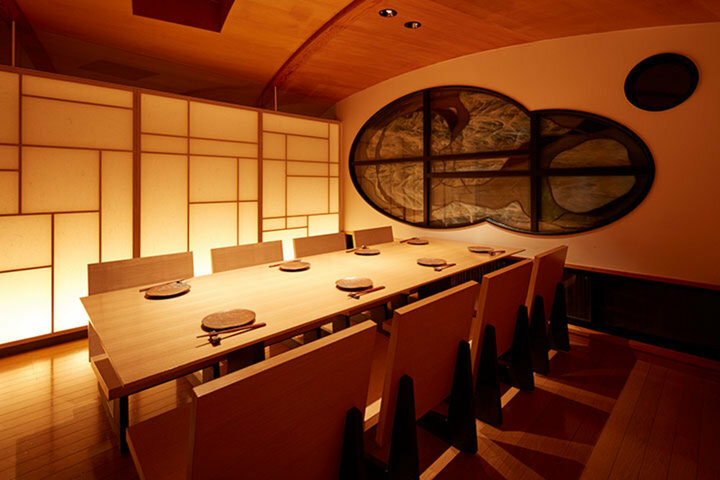 The L-shaped counter and the two semi-private rooms make up the cozy atmosphere of the restaurant. 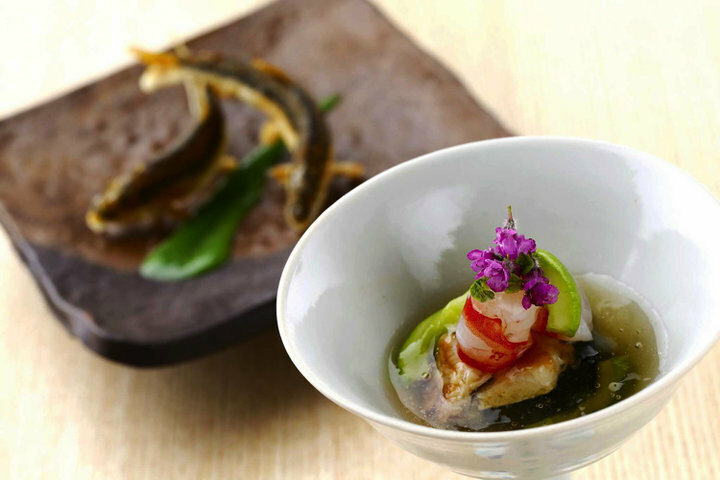 The owner chef Sumikaze Shirota was an apprentice for two years at Kyoushizuku, a well-established restaurant also located in Ebisu. 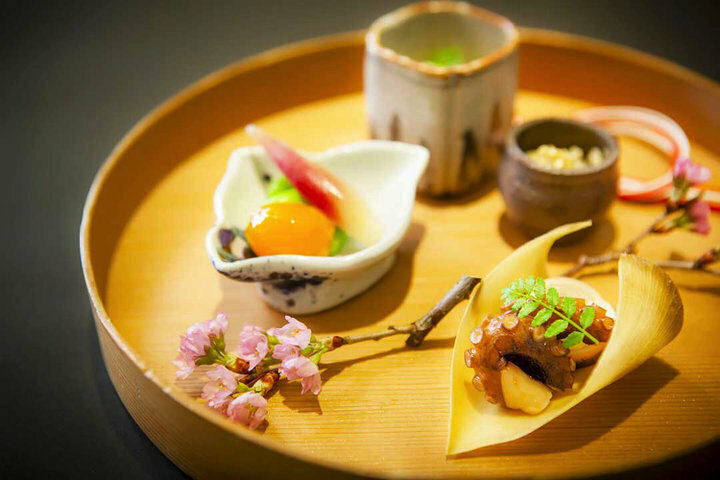 Using the best seasonal ingredients, Chef Shirota imparts a sublime quality to dishes that evoke the seasons. 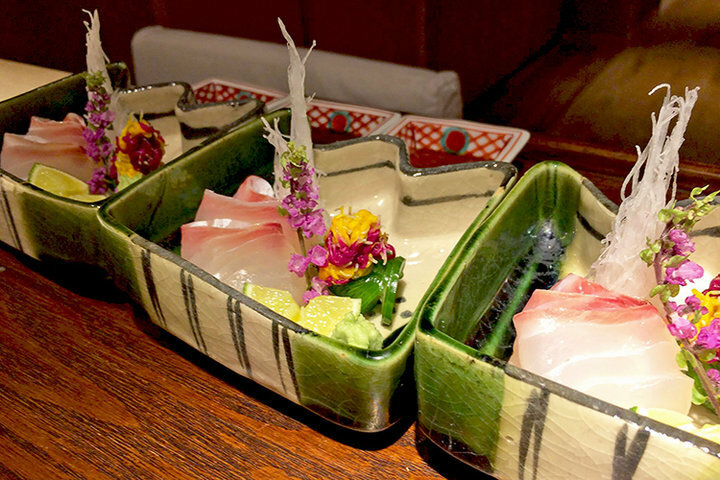 He also carefully selects Japanese sake to match each dish, enhancing the total dining experience. 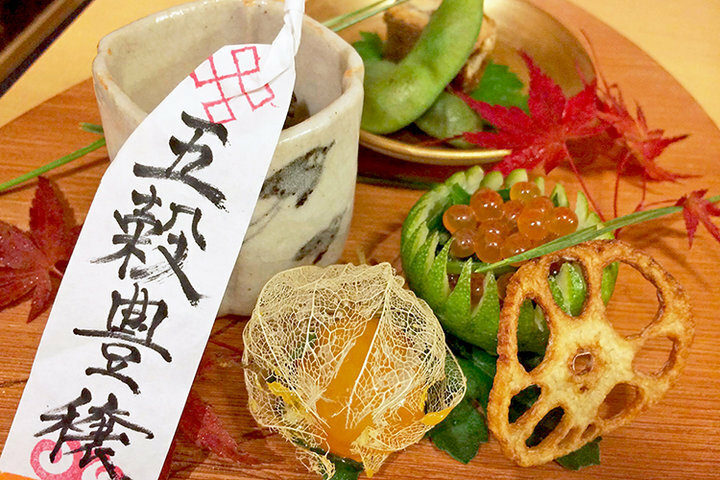 Overall, the dishes may seem simple, but there is a depth to every single flavor, and each bite offers a subtle excitement. The hideaway atmosphere makes you feel at home, and the hospitality is thorough and sensitive. 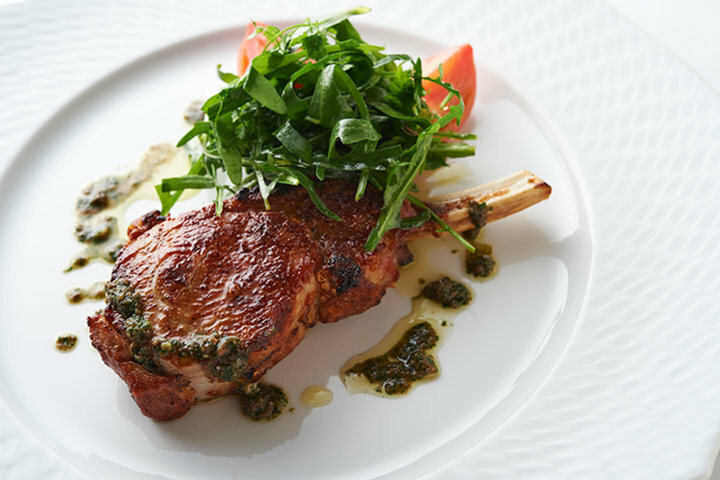 You'll want to come back to once again to taste the flavors that change with every turn of the season. it was delicious. Very memorable - a small restaurant serving a handful of people at the counter, with a couple side rooms for groups. Very cozy and unique, fresh, seasonal ingredients. The chef was chill and kind and made us feel welcome. 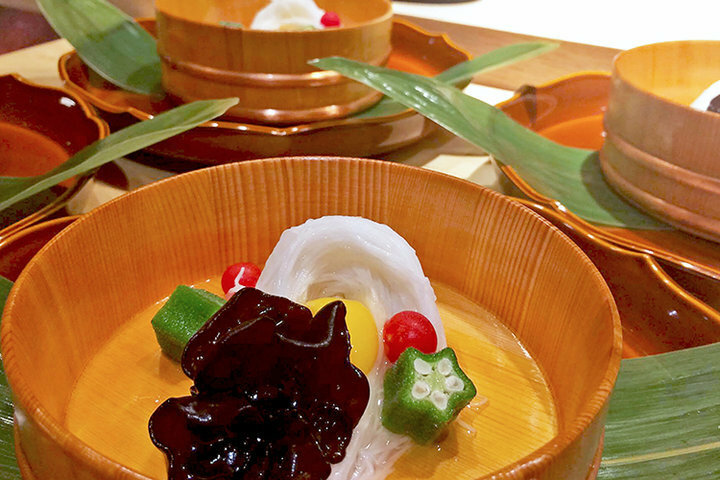 Great fit if you like a fish and vegetable-forward diet. 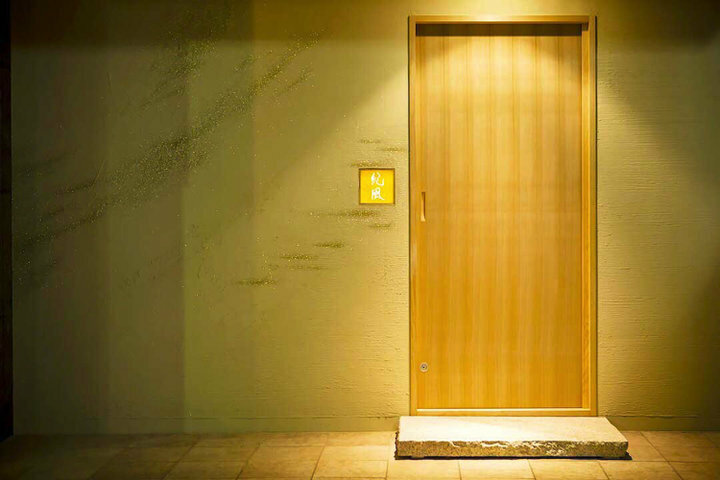 Note that there is no sign in English on the door so I recommend having a picture of the door on hand since that is distinctive.